Updated information from Ken Womack about this Symposium to be held in early November. As with before, please email me with any corrections. As always, be sure to share the conference details far and wide with your networks. 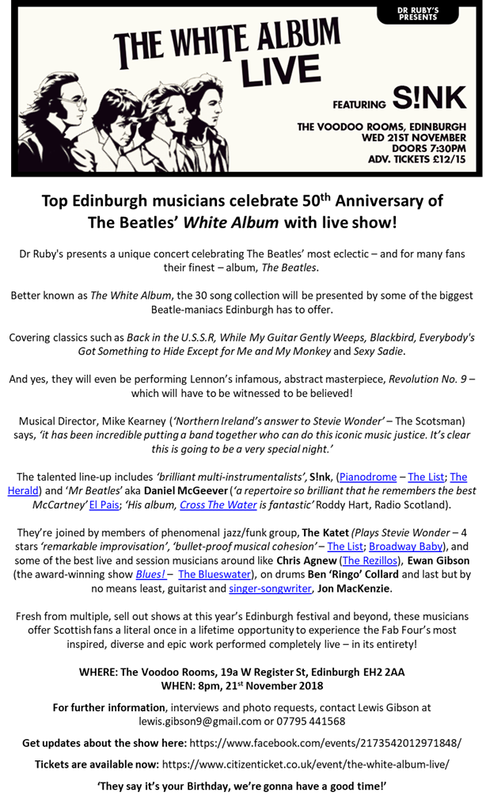 We don’t want anyone to miss out on this amazing Beatles opportunity! Finally, you’ll notice a special session on Sunday that will involve audience participation. Please go ahead and start thinking about the item that you’ll be bringing to share. 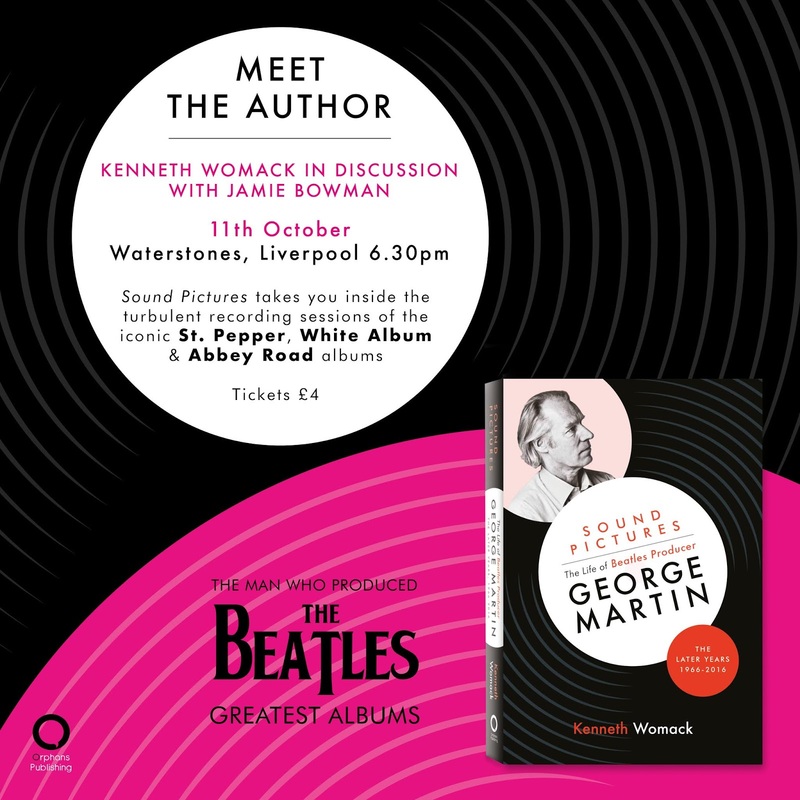 Our Mystery Host is very excited to meet you and discuss your Beatles artifacts! First Come Basis. Get there early to guarantee entry!